I was super excited to work with Sarah to create a High School Journal. As much as I love all her journals, I wanted something more like the 10 and 12 Subject Portfolio but separated by days instead of subjects. I also wanted my boys writing more. Especially with being in high school I really think they need to up their game in this area. 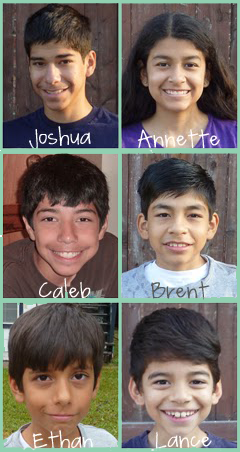 The more they write the better they will become. 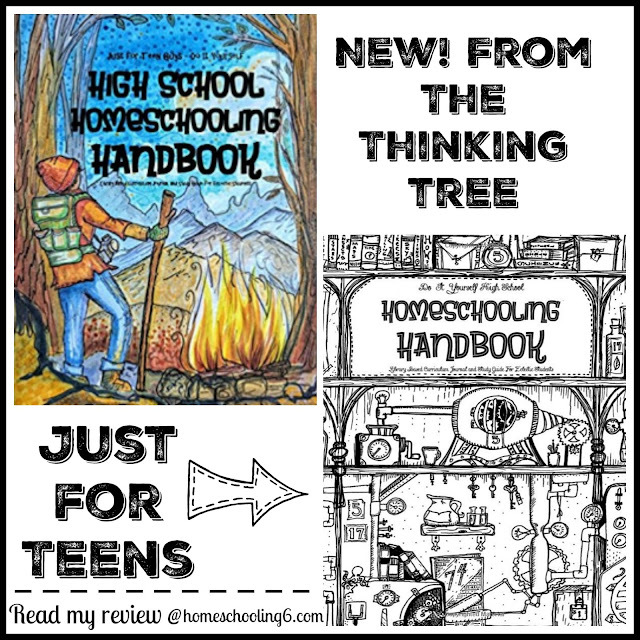 So with that said I'm so excited to share these two Teen/High School Journals with you all!!! This journal's suggested pages is 12 per day making this a 6 week journal. With this journal your child will choose from their stack of books four to read. They will also need a book for English, Math, and Science. These can be books or textbooks or both. With one of the chosen reading books your teen will choose one to write a summary and illustrate it. I thought this would be a great way to focus on one book. I notice my kids write more when they have more space as well. 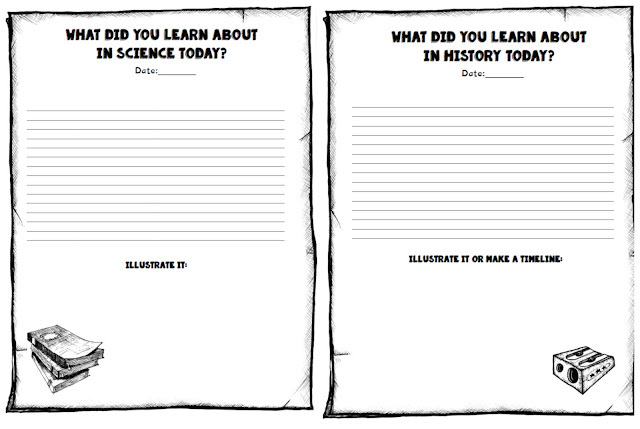 Using their subject books your teens will write what they learned in science and history. 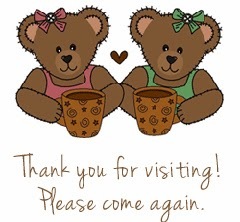 I think it will be fun to see illustrations of what they are learning about. 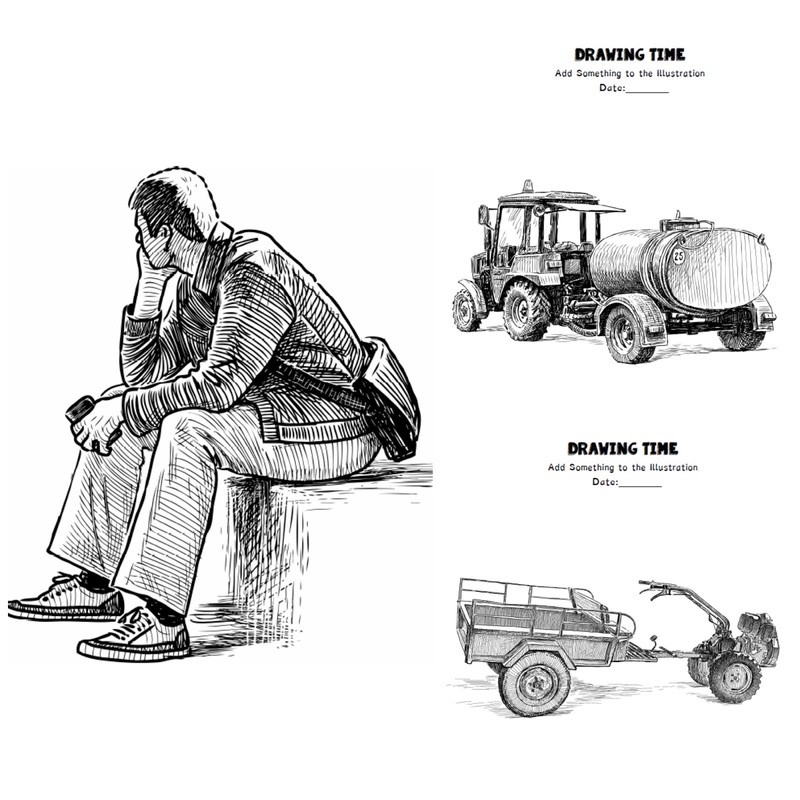 The history page, your teen can draw an illustration or make a mini timeline! If your kiddos don't like to do a whole lot of drawing they can print something from the internet and/or use timeline figures for the history side. With the nature study pages I wanted my kids to write a little bit about what they saw or research what they saw (if it was an unusual bug or something) and write about it. I know not everyone does English daily. My boys have Latin assignments and use what they learned for this page. Latin has a lot of grammar so it works out. There are a lot of grammar non textbookish types out there that your kiddos can use for this page too or have them google what they want to learn. Life of Fred Language Arts series would work great for the English page too! Math, Finances, & Economics, this page your teen can rotate. 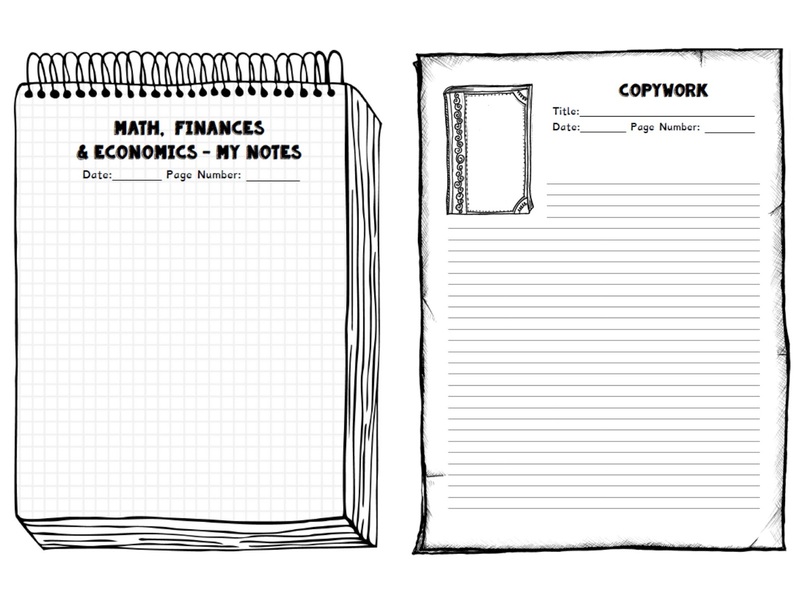 Use it for math one day, finances another, and economics a few times a week or just have them work out their math problems using this page. Make it work for your teen. 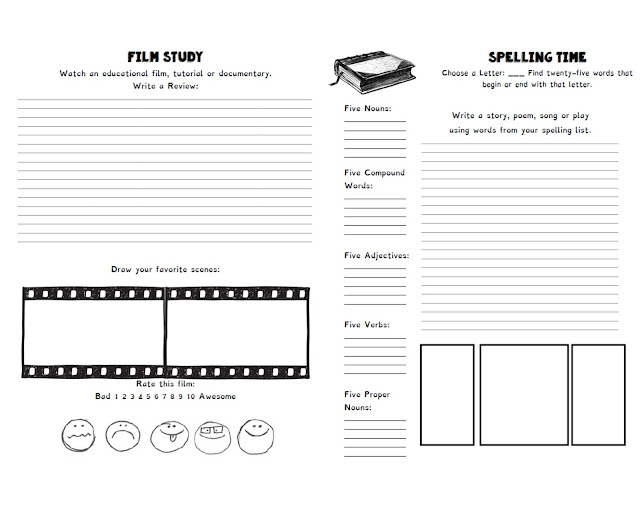 The Film Study pages in the younger journals were too busy for my guys so I love this one. My boys can watch a tutorial, documentary, or movie and write a review about it, draw a scene, and have fun rating it. I absolutely love the Spelling Time pages in the younger journals but I wanted to up their game by having them look for specific words. My boys are not in to coloring much (so sad for this mama) but what I did notice is that they would add to the illustrations. In the other journals they would draw little people or add to the picture so I thought this could be another way for them to 'relax' their brains and help them to remember what they are learning. Isaac, Sarah's eldest child drew the illustration on the left above and I absolutely love it! Really make the journal work for your homeschool. 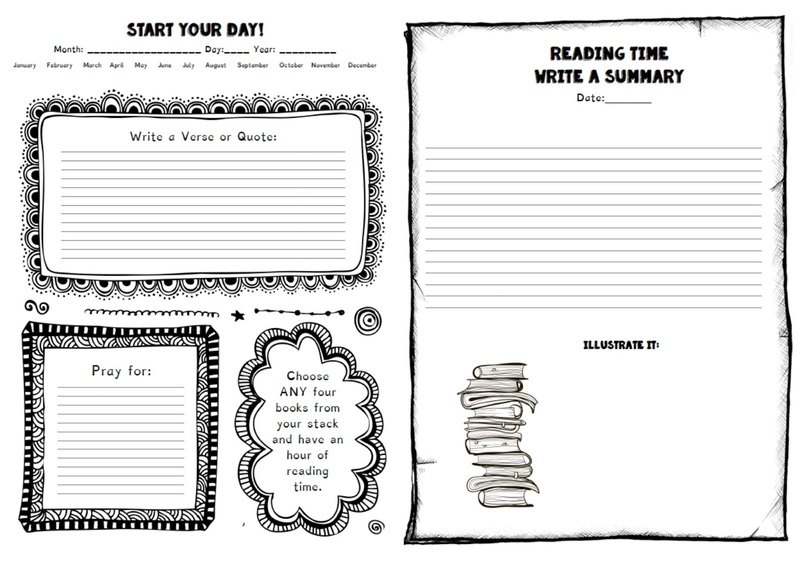 Another way to use it (especially for a younger student) is to use the 12 pages per day, spread them out for the week. Use the Date Page this way too! Have the child fill out the Day as the first day of the week. Write the week you are on above the 'Verse or Quote' section like this, "Week 6"
Throughout the week the student can write what he's learning about in history, science, English, etc. 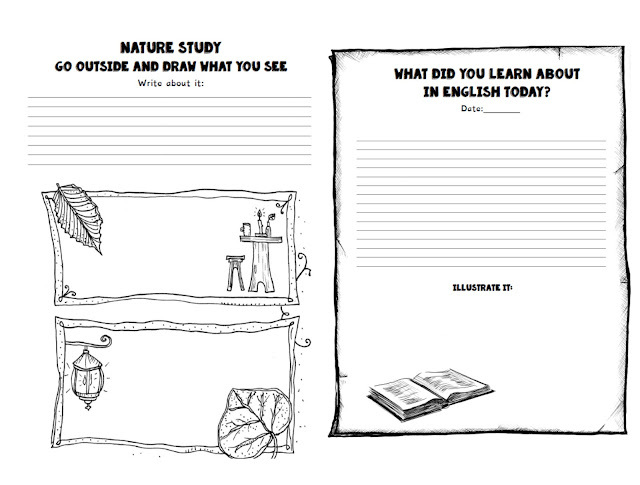 The difference between these two journals is the illustrations. 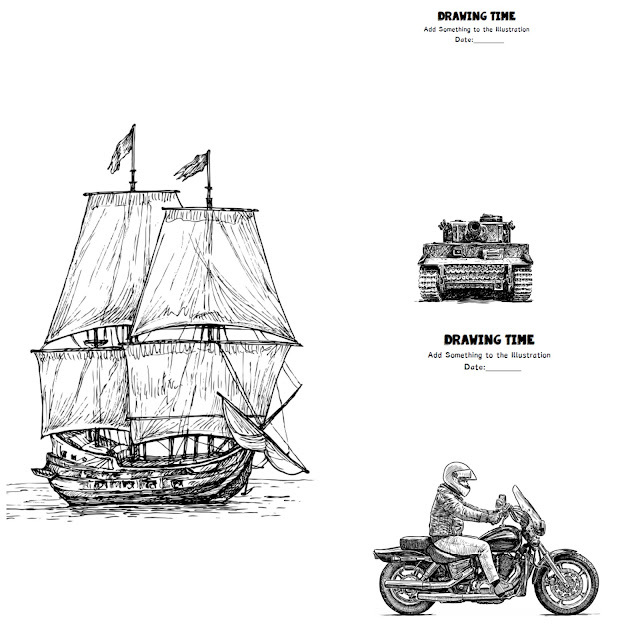 The color-yourself Steampunk cover doesn't have a lot of tanks and army illustration. It has more architectural type pictures. Also the campfire cover has the words "Just for Teen Guys" but of course gals can use it too. 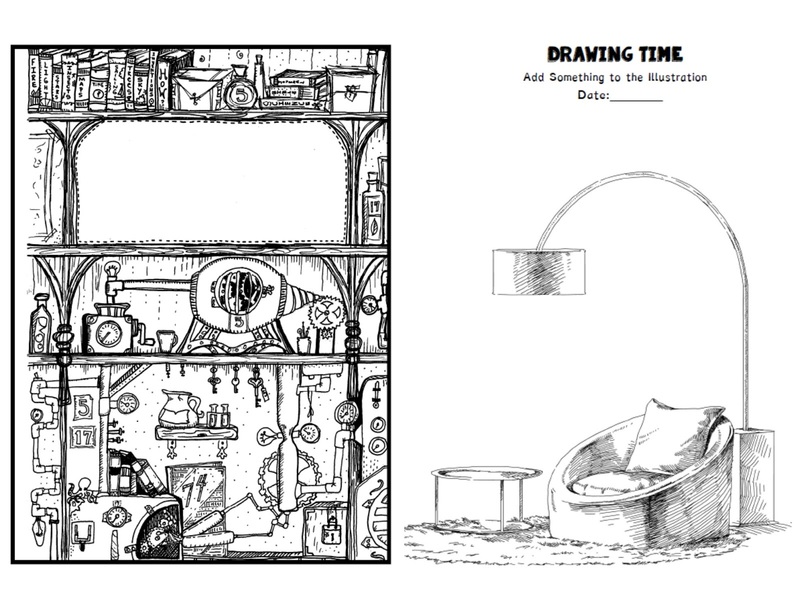 You can also purchase the Color-Your-Self Steampunk one on pdf at Educents.